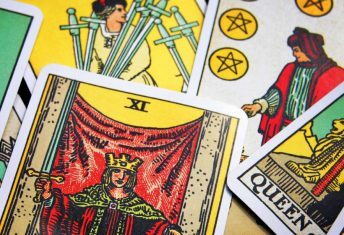 You have learnt the cards and their meanings and you know how to lay a tarot spread but how do you actually give a tarot card reading for someone else? 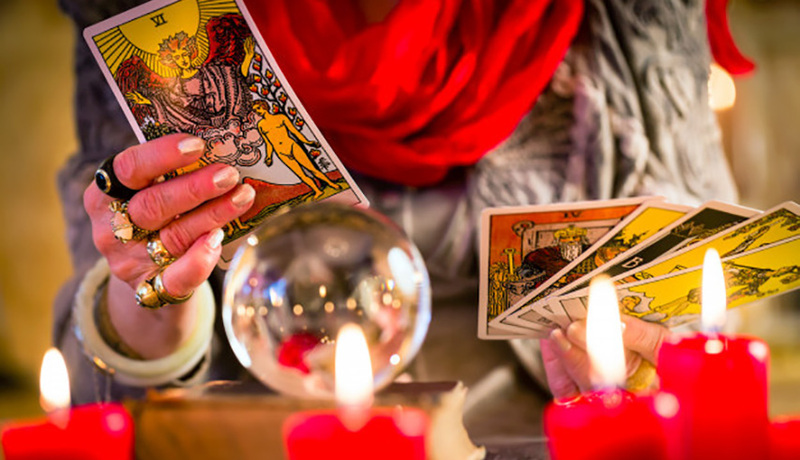 These tips and rules should help you conduct your first tarot reading! 1. Discuss beforehand with the client what you both expect to achieve from the reading. 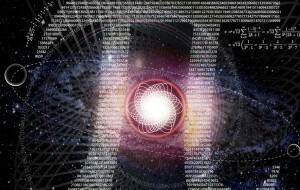 For you, this means explaining how the tarot works and what the cards will and will not predict. 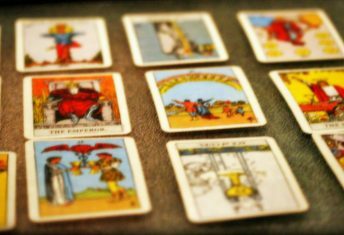 You need to express to your client that the tarot will predict what is most likely to happen in the future and why these events will happen. 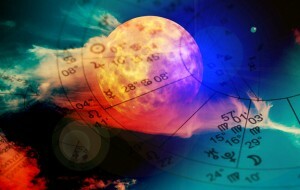 Tarot will also provide the best course of action to either encourage or discourage these future events. 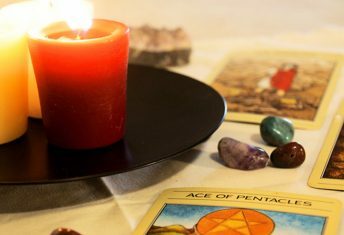 You will need to explain that a reading may not provide the client with the answers they are specifically searching for, but it will give them guidance in an area of their life that they need at that time. You need to advise them that the cards may not answer a question at all! The client is simply not to know the future at that time. 2. When it comes to the reading, decide what tarot spread you will use. Will it be a Celtic cross or something more specific to the interpretation of what your client is asking? Ask your client to shuffle the deck and focus on the issues they would like answering whilst shuffling. Ask them to then cut the cards into three stacks and to recombine them into one deck in whatever order they feel is natural. 3. Take the deck face down and hold them in the palm of your hands. Take this time to communicate inside yourself to your higher consciousness, higher self or spirit guide (whatever you believe in,) and ask that the communications you receive are clear, accurately interpreted and give the client a positive and constructive reading. 4. Deal the cards from the top in order and once your spread is completed, leave the rest of the cards to one side. You may wish to turn the cards up one at a time as you interpret them or you may wish to deal them face up to begin with. I tend to do the latter as it gives you a build up of general energy and initial impressions and interpretations. 5. Depending on whether you interpret the reverse meanings of the cards, you will want to turn the cards over left to right rather than flipping. This is to ensure the cards are in their original positions. Whatever way you interpret the cards, you should position them in accordance with you reading, not the client observing. Consider each card separately with your interpretation and then consider how that card is affected by its surrounding cards in the spread. Consider the nature of the question asked by the client. 7. 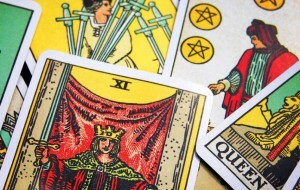 During the reading, give the client the opportunity to discuss and possibly interpret the cards with you. Remember that tarot reading is a two way street for communication! A client may just be hard to read for or they may just not like the answer to the question! The question asked may not be specific enough. If you feel under pressure to perform, take a few deep breaths to clear your mind and voice your troubles out loud to the client. This may be enough to clear the block. As stated above, include the client in the reading as their thoughts and feelings may help you to proceed. 9. Always be honest in readings. If you see a negative situation occurring in the future, do not gloss over it but advise the client about it. 10. To end a session, provide the client with a summary of what the cards have advised. Asked them if they have understood everything and if there is anything else they wish to know. Once you are finished with a client, hold the deck in your hand and communicate thanks to your tarot deck for the advice.